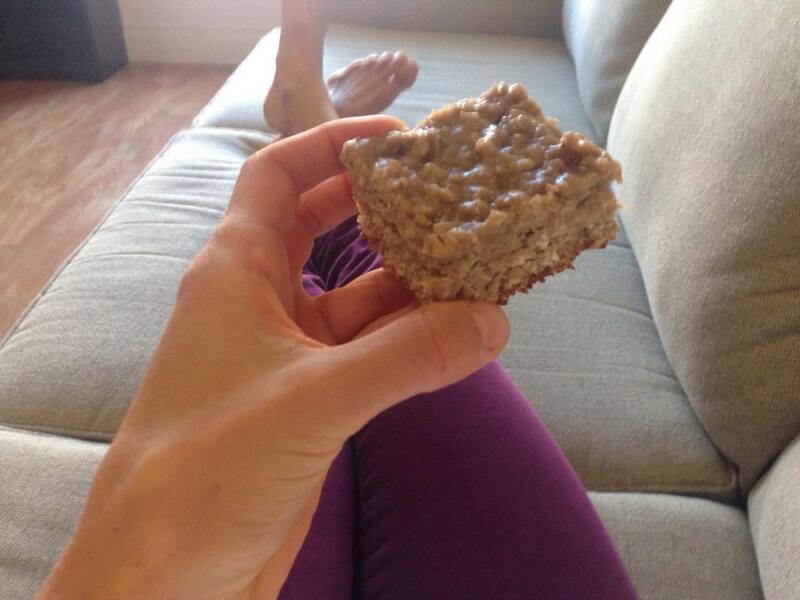 This easy to make recipe is a perfect snack post-workout. I make a big batch and store them in the freezer for a quick snack throughout the week. I find that they’re even better frozen!